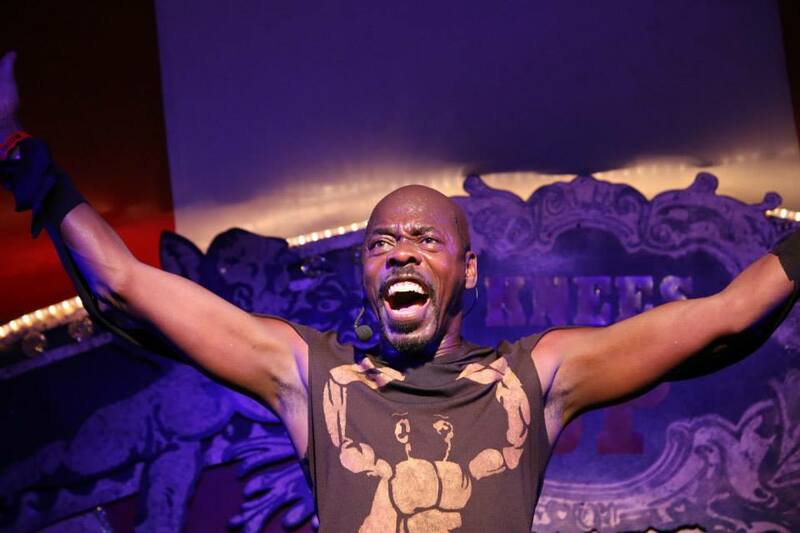 Advent Calendar 2016: It's Christmas by LEKIDDO - Lord of The Lobsters! Advent Calendar by LEKIDDO - Lord of The Lobsters! Wishing you a Joyous & Lobsterlicious Happy New Year! La Befana (the witch of the 12th Night). is available on iTunes Google Play and Amazon. 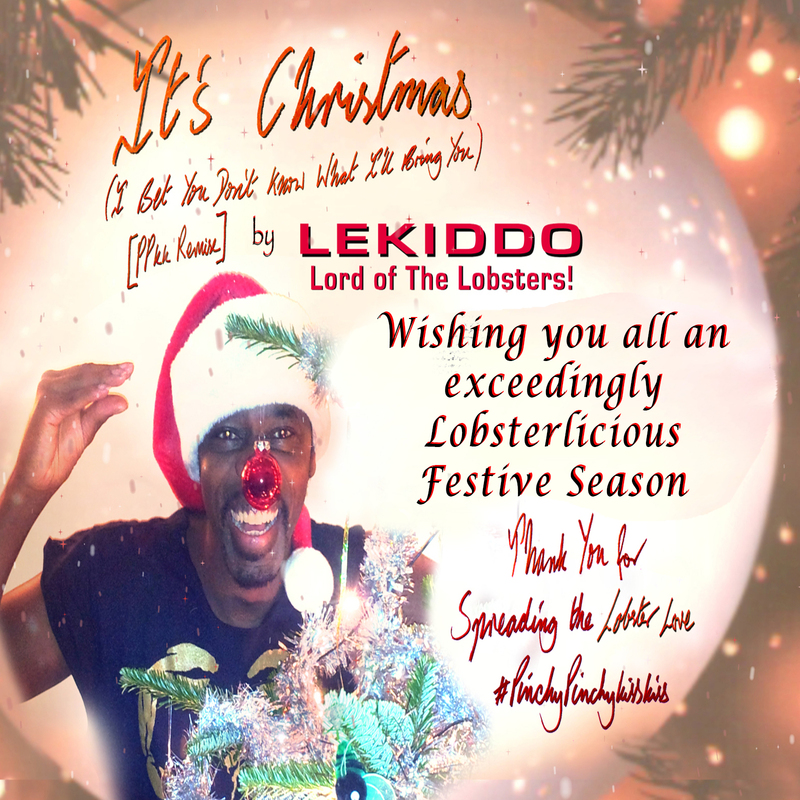 Twitter @lekiddo @ItsChristmasFun Facebook LEKIDDO – Lord of The Lobsters! To join in the Lobsterlicious Interactive Christmas Fun with The Lobsters! you'll need Adobe Flash Player installed and enabled on your browsers & phone or desktop.